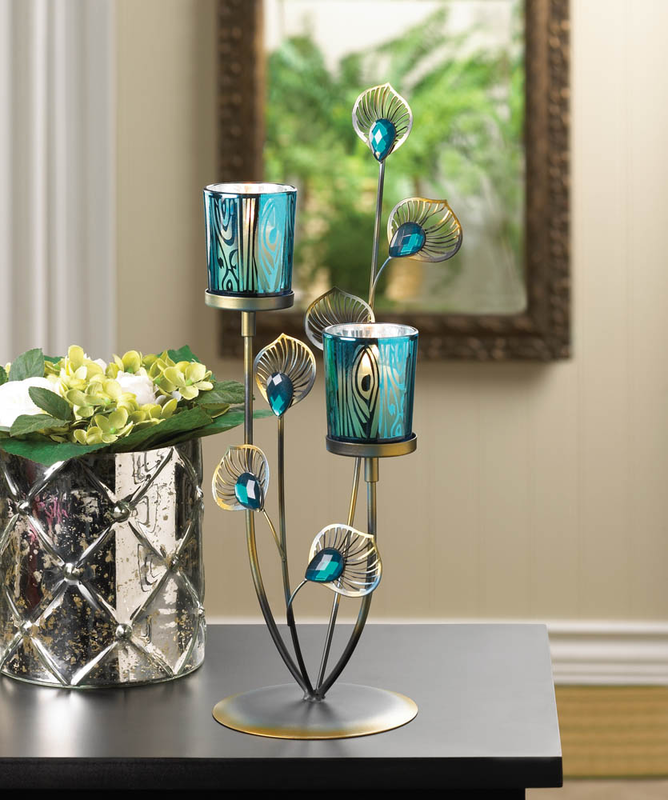 Strut your style with this striking dual candle holder. The golden metal framework holds two peacock blue candle cups surrounded by plumes of gold and faceted jewels. 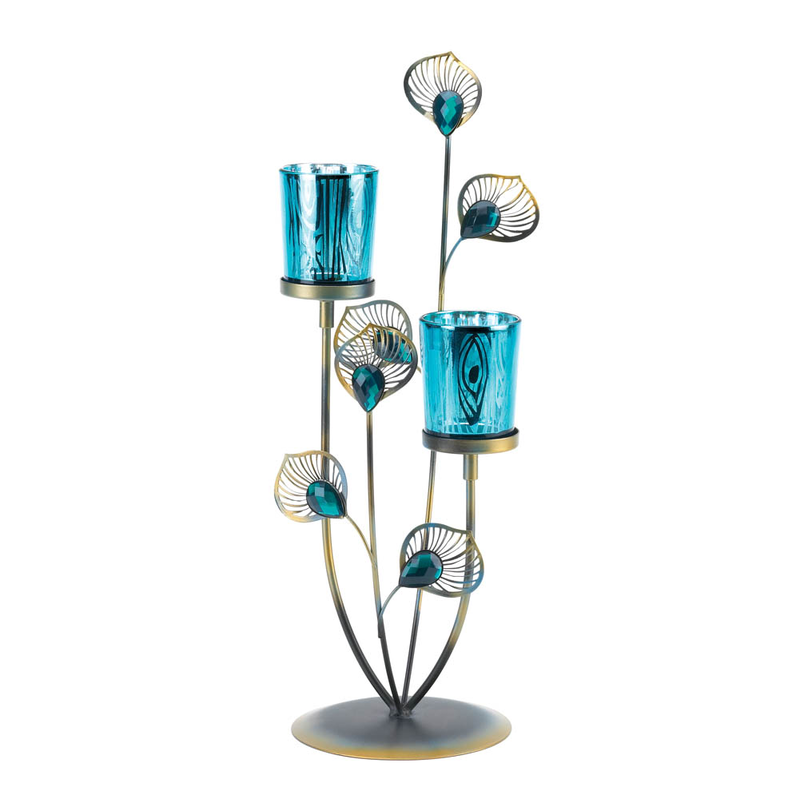 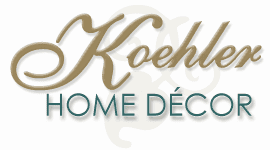 Light the candles of your choice and be dazzled by the beauty of this centerpiece.